Brussels shares Washington’s concern about China’s closed markets, Beijing’s manipulation of trade to dominate global markets. Brussels: China is putting pressure on the European Union to issue a strong joint statement against President Donald Trump’s trade policies at a summit later this month but is facing resistance, European officials said. 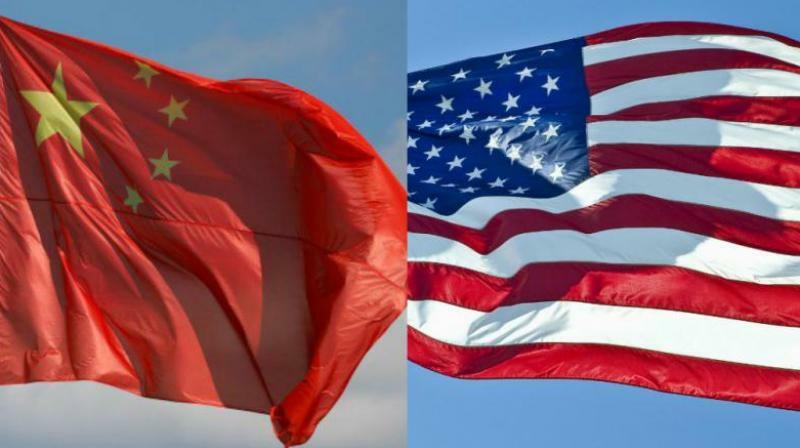 “We agree with almost all the complaints the US has against China, it’s just we don’t agree with how the United States is handling it,” another diplomat said. They say China’s decision in May to lower tariffs on imported cars will make little difference because imports make up such a small part of the market. China’s plans to move rapidly to electric vehicles mean that any new benefits it offers traditional European carmakers will be fleeting.